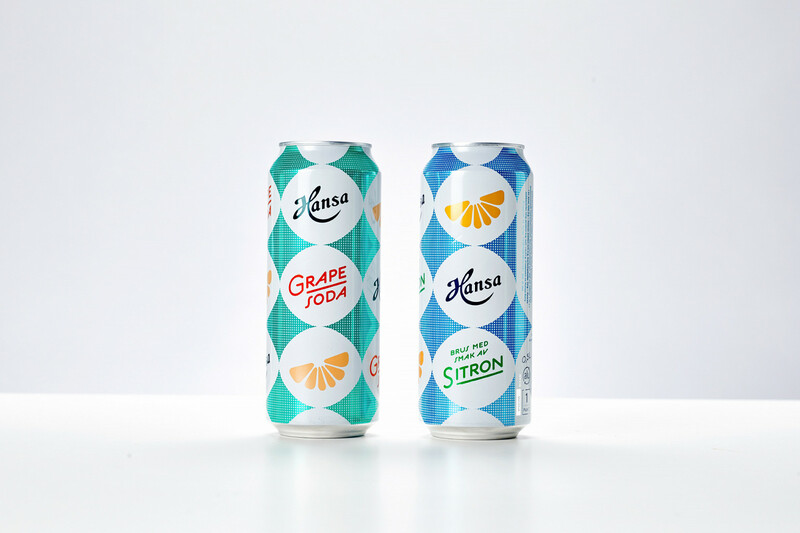 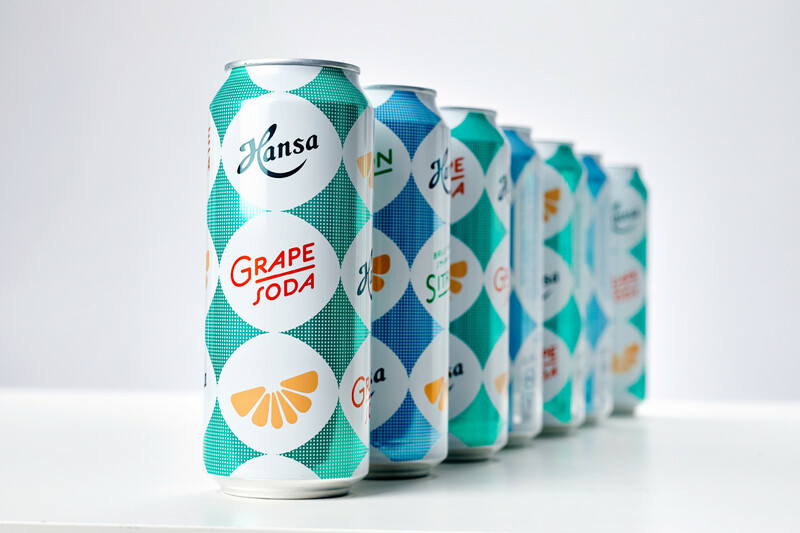 Hansa Borg Bryggerier wanted to revitalize their soft drink series to give them a more sophisticated appearance. 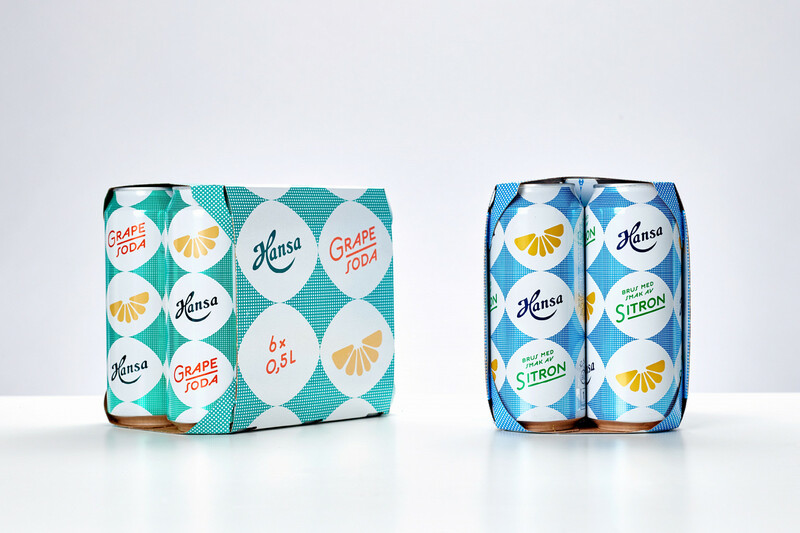 The repetitive design elements creates a playful, recognizable shelf impact. 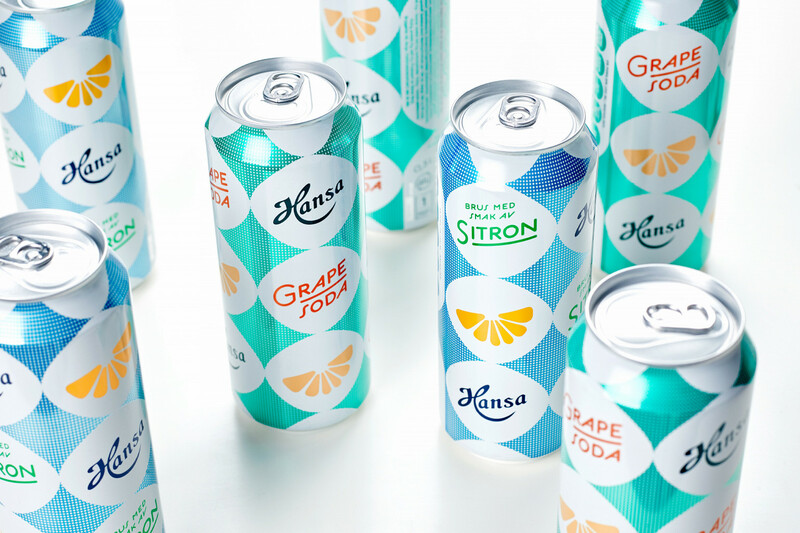 The traditional yet vibrant look should indicate that the products are excellent for drink mixing, as well as enjoyed on their own.